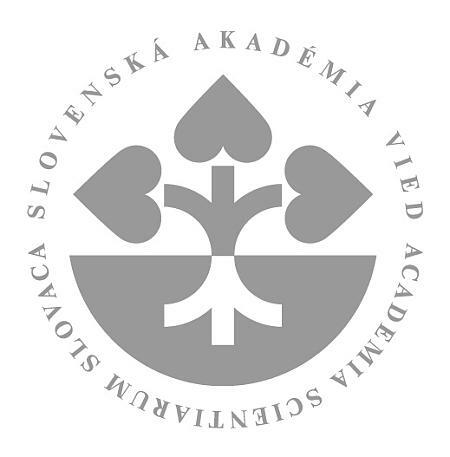 Institute of Physics of Slovak Academy of Sciences, v. v. i. 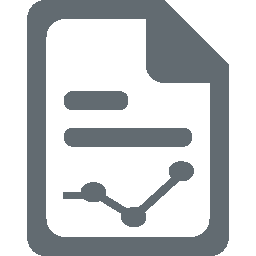 The contracting authority is obliged to proceed in accordance with Act no. 343/2015 Z.z. on Public Procurement and on Amendments to Certain Laws as amended.